This wedding photo holds a heartbreaking secret, as the bride reveals her husband died of a brain tumour, less than a year after their marriage. 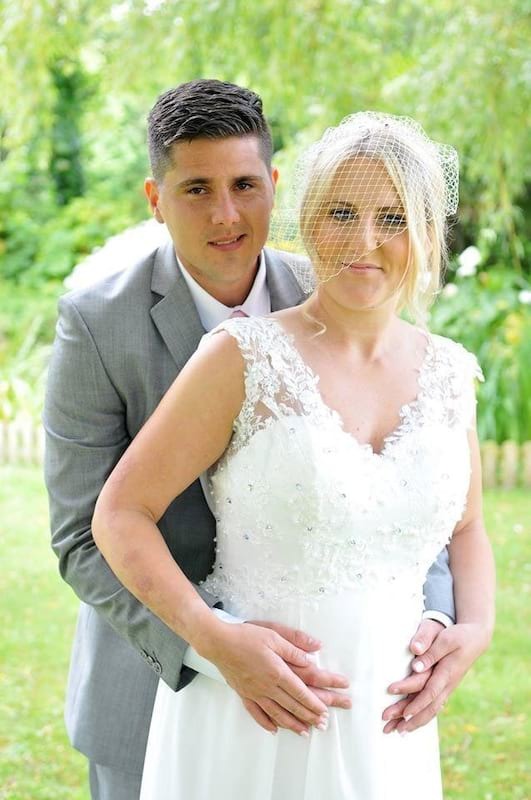 Emma Cotillard of St Helier, Jersey, tragically lost her new husband to an aggressive form of brain cancer just months after they got married and had their first baby. The now 34-year-old widow recalled the harrowing story of how her husband, Justin, thought she was a stranger while on their honeymoon in France, as the tumour took hold. He woke up one morning and started screaming at me to get out of his room. He thought I was a stranger. He didn’t remember that I was seven months pregnant with our first baby. On returning back home, 29-year-old Justin had an MRI scan which revealed he had the deadliest form of brain cancer, glioblastoma. 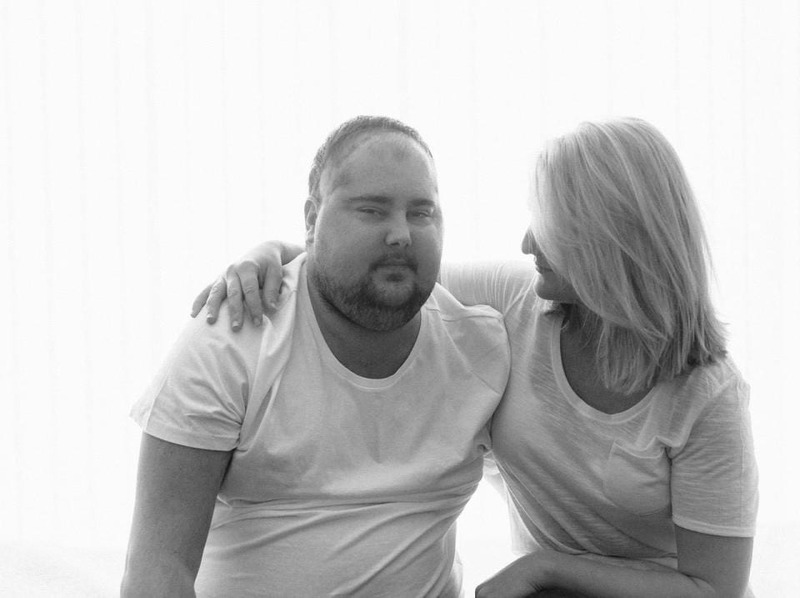 Heartwrenchingly, the doctors gave the soon-to-be-dad a maximum of two years to live if treated with a combination of radiotherapy and chemotherapy, but sadly the disease was incurable. 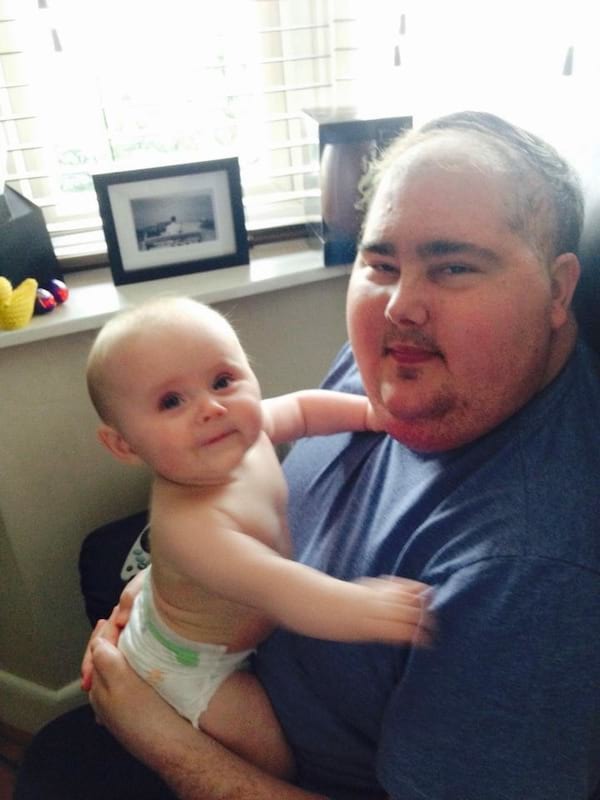 Devastatingly still, after just four months, the tumour had grown and was spreading rapidly. Emma recounted the horrific moment she was given the distressing news her husband had two weeks to live in October 2015. They gave me two weeks to take my husband home before he died. 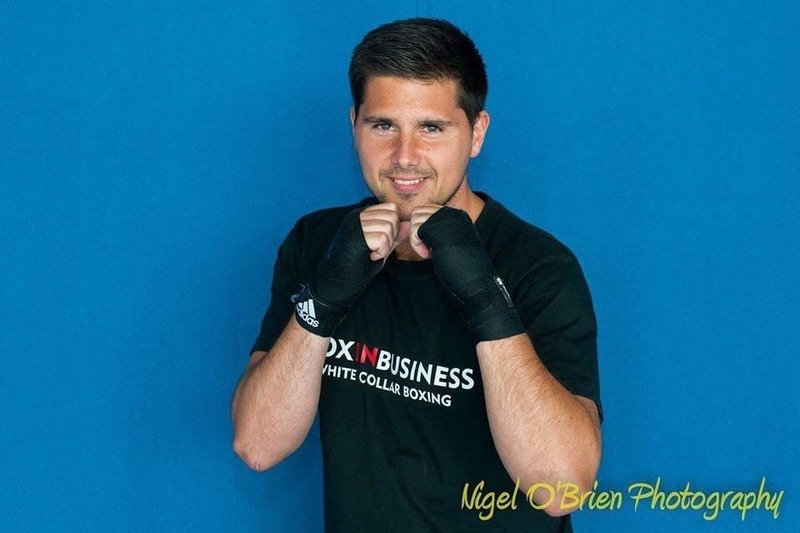 Justin – who up until the life-shattering diagnosis, had been an amateur boxer and footballer – incredibly managed to hold on for another seven months, taking him to his 30th birthday and Christmas. 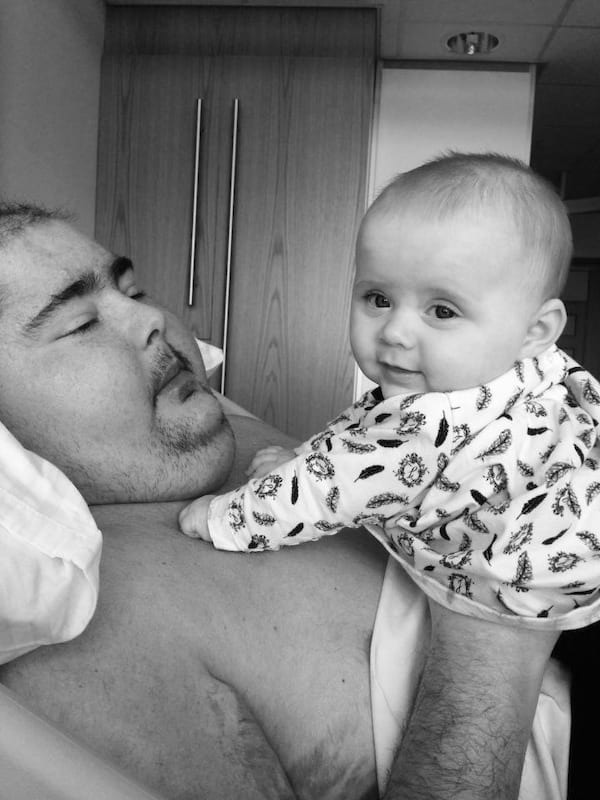 After fighting the deadly battle for his life, Justin sadly died in his wife’s arms the following May. 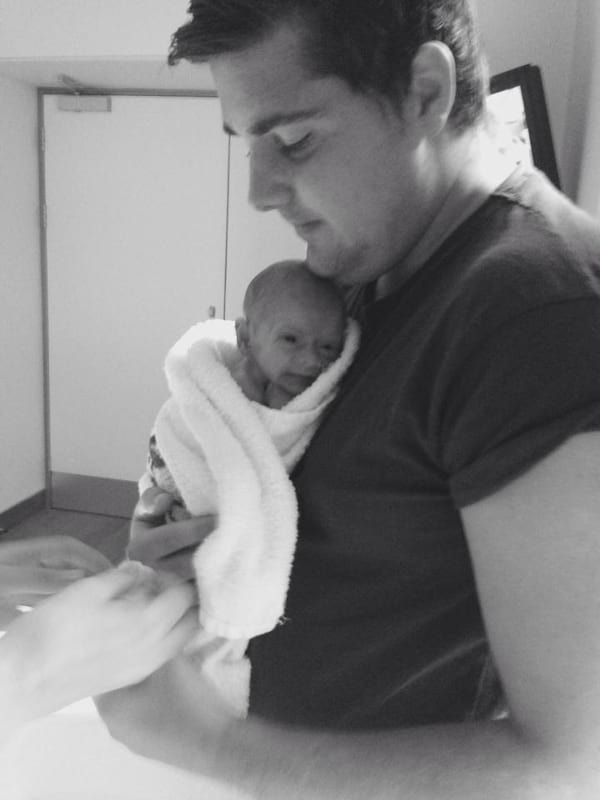 After his passing, Emma has decided to share her story through The Brain Tumour Charity and has been heavily involved in fundraising and awareness raising for this deadly disease. She told the charity how her husband had been experiencing symptoms before the couple wed.
His behaviour had started to become a bit erratic. He would go off and walk around in circles on his own and sometimes his speech was a bit slurry. 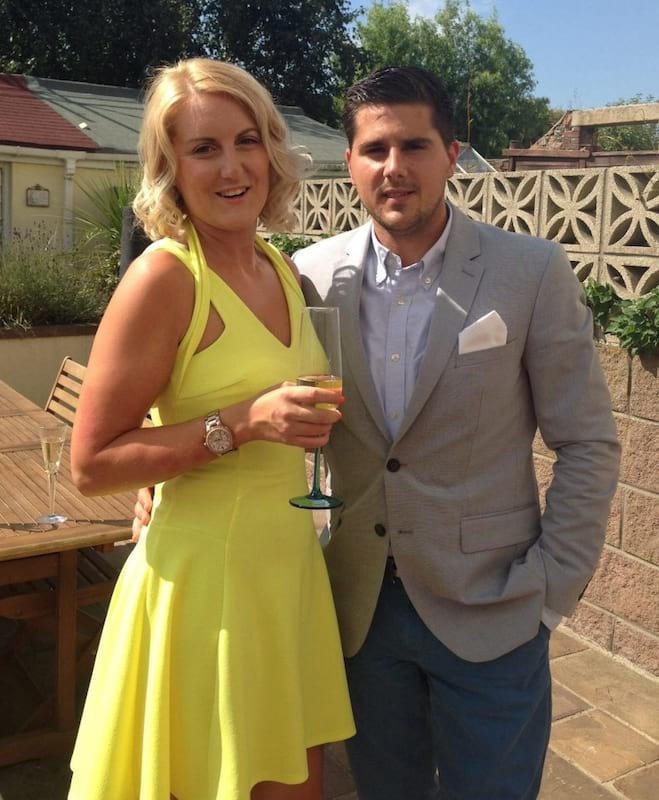 We all assumed it was pre-wedding anxiety – we never thought for a second that he might have a brain tumour. But everyone in the congregation on our wedding day noticed that he wasn’t quite right. Looking at the wedding photos now, you can see that the right side of his face is droopy. 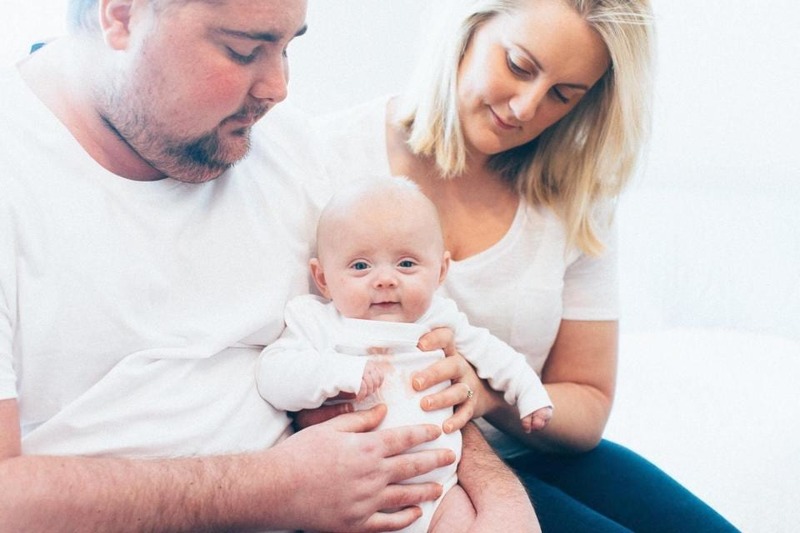 Under extreme stress, and pregnant with their baby, Emma gave birth five weeks early to their daughter Mia, but four hours later, Justin flew to Southampton to start his treatment. We had a new baby, I was sedated for three days and Justin was miles away undergoing radiotherapy. For a month, Justin was only able to come home at weekends. Those days we all had together were so precious. By the time of his last radiotherapy session, I was well enough to fly over to Southampton with Mia to be with him. It felt like a positive milestone. But then a scan showed the tumour had regrown and was more aggressive than ever. We were told it was the most aggressive cancer they had seen in any patient in Jersey in ten years. For the remainder of his life, Justin was moved to a hospice and while his daughter was ill with chicken pox, he hung on until he knew she was safe. But he was hanging on for something and none of us could work out what it was. The only thing I could think of was that he hadn’t seen Mia for two days as she’d had chicken pox and wasn’t allowed into the hospice. Emma bravely remembered the painful moment she went to lie with her husband for the last time before he passed away. I went back into his room, lay down next to him on the bed and told him that Mia was on her way. That was when he let go. He died knowing that she was ok. The Brain Tumour Charity have explained the disease kills more adults under 40 in the UK than other forms of cancer, but the symptoms can easily be missed. Sarah Lindsell, the chief behind the charity, explained how more effective treatments must be found to help prevent further devastating stories like Emma’s. 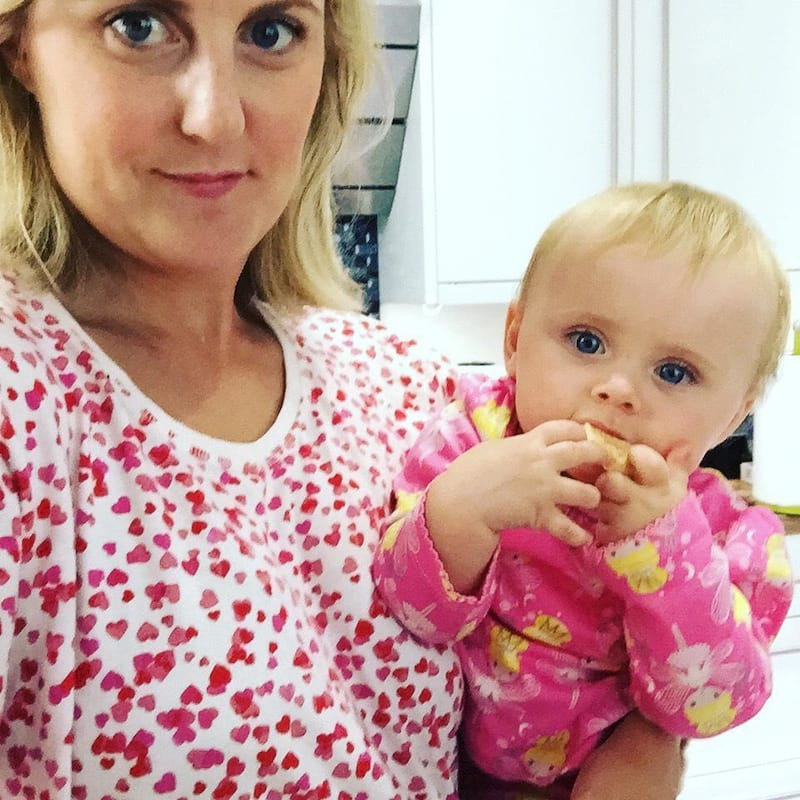 Emma’s courage in speaking so honestly about her own loss will undoubtedly help to raise awareness of brain tumours and the devastation caused by the disease. Like all of us at The Brain Tumour Charity, Emma is determined that other young families should not face this kind of loss in the future. We are immensely grateful for her support. 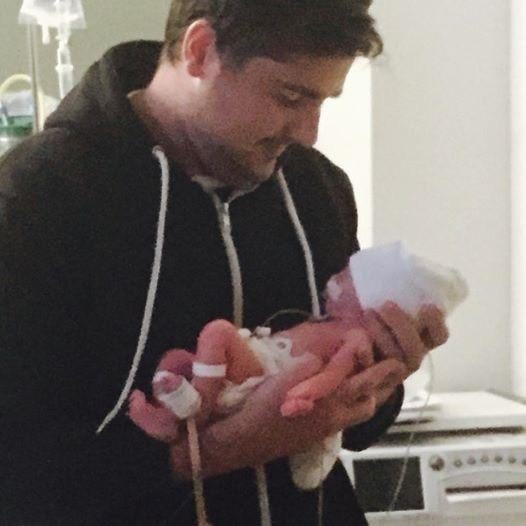 A devastingly sad story and so awful Justin died so young leaving behind his wife and baby daughter. For more information, help and support on brain tumours, visit The Brain Tumour Charity’s website.